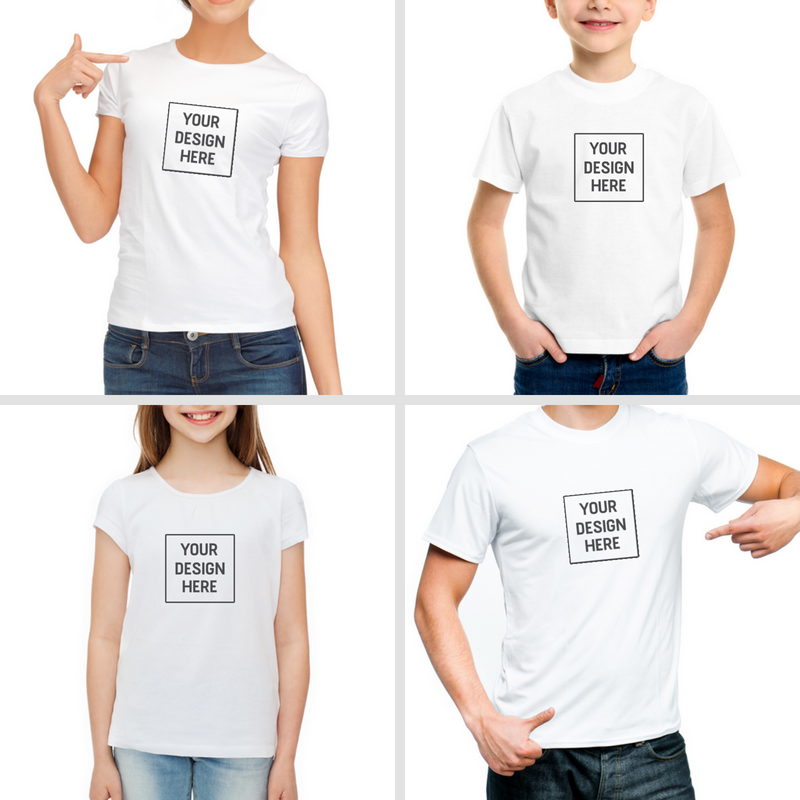 Custom t-shirts that make for the perfect novelty gift for any occasion. Great for hens, bucks, weddings, birthdays, business logos and community events. 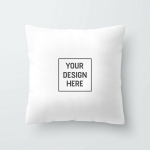 Want something made just for you? Let us help. Whether it’s for business or play we’ve got you covered. No minimum order quantity. We cater to small order custom t-shirts and one-offs.